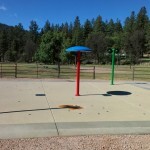 A close second to the old statement ‘Location, Location, Location’ for a RV Park or Campground is ‘Amenities, Amenities, Amenities’!!!! 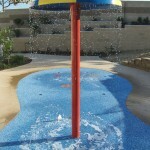 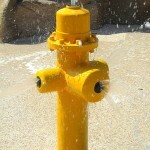 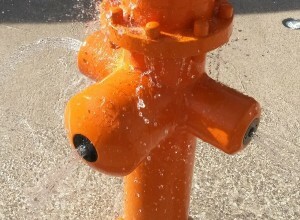 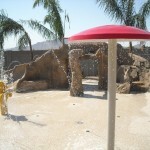 The addition of a splash pad to any location will heat up the traffic that comes into your RV Park or Campground. 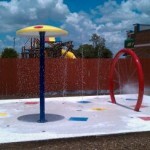 With a splash pad you will add a recreational feature that requires little to no supervision because of the fact that there is little to no standing water and can feature a non-slip surface. 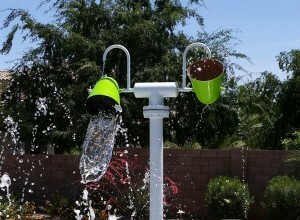 Worried about your water bill? 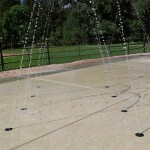 No need to worry about severe water run-off when you choose a recirculating system with a Rain Deck underground holding tank. 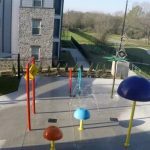 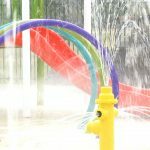 With a splash pad being significantly cheaper than a swimming pool and easier to maintain, your investment into your facilities amenities will payoff rapidly. 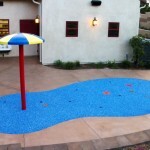 Rain Deck can also help you design custom features and paint schemes that will help with marketing your facility. 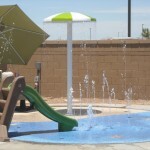 Rain Deck splash pad products have been incorporated in RV Parks and Campgrounds across the country and will be a huge sensation to your location!! 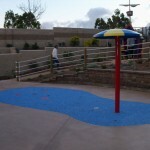 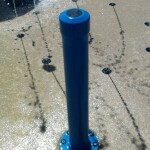 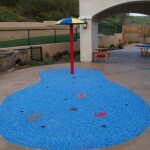 Shop our most popular Rain Deck Light-Commercial Splash Pad Products. 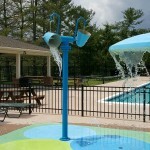 These customer favorites will soak everyone with fun!! 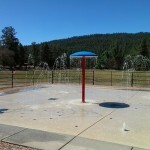 Fill out the form or give us a call to see how we can help you put together your dream splash pad for your rv park and campground site!